Today's guest was Alice Chen. Alice Chen is an English teacher and Technology Coach, which means her time is divided between teaching in the classroom and helping other educators as a Tech TOSA. 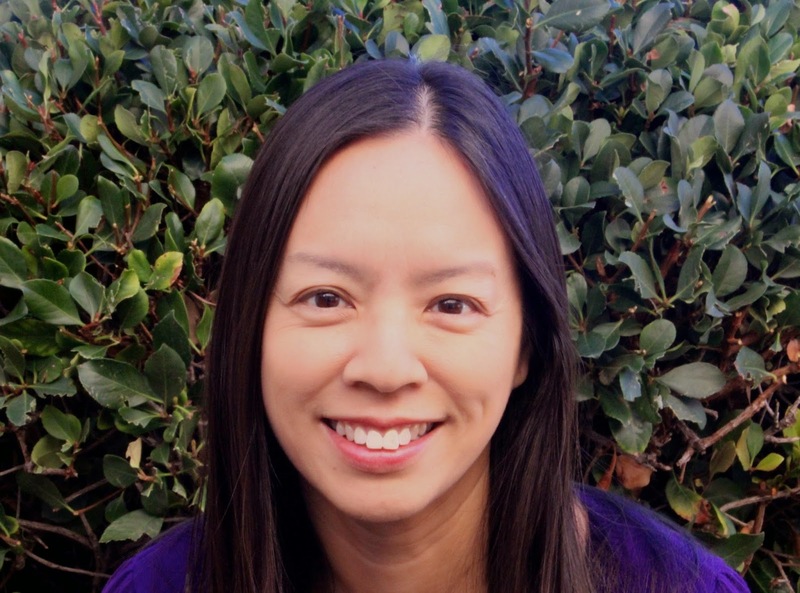 Alice is also a Google Certified Teacher, 2014 Lead PBS Digital Innovator, Microsoft Innovative Educator Trainer, Schoology Ambassador, CUE Lead Learner, CUE Rock Star Presenter & Organizer, Orange County Department of Education Trainer, and SGVCUE Board Member. You can follow Alice on Twitter @wondertechedu, circle her on Google+, or visit her blog at Alice in WonderTech. In this episode we talked about Alice's experiences in using Schoology in her classroom and her advice to teachers who are transitioning to using Schoology. Today was the first time I have ever heard of the Schoology program. It sounds like a wonderful way to promote critical thinking in your students and literally "lighten your load" when it comes to carrying homework/classwork home to grade. I particularly liked Alice Chen's tip to use videos (in your flipped classroom) along with open ended questions in the site's discussion forums. I believe that would be a much better evaluation of what the student knows than just a quiz on the video. Thank you for sharing this post!